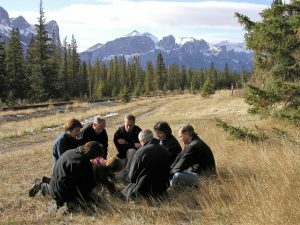 Pacific Center for Leadership was formed in 1987 by a collective of five partners, bound together by a common belief in the power of experiential learning to give insight into peoples’ behaviors and enhance learning. Today this belief continues to align our consultants and facilitators, along with our desire to integrate the outdoors into our work, and animate content through meaningful learning experiences. For almost 30 years our team has worked with individuals and organizations from around the world using our proven combination of content delivery, experiential learning activities and powerful conversations. We work with teams and organizations of all sizes and across industries, and particularly with small to mid-sized companies who are able to take advantage of our broad spectrum of team and leadership development offerings, and draw upon our program design and leadership consulting capabilities. We help individuals better understand their leadership strengths and encourage them to lead others by recognizing the value inherent in each team member. We help teams achieve better results through increased understanding of underlying motivations and appreciation of differing strengths and values. 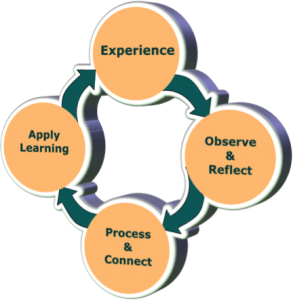 Our roots in experiential learning remain at our core, and enable us to animate content and have participants experience theory in action. 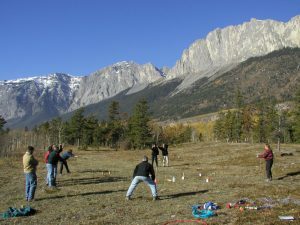 Our experienced and professional facilitation team allow us expand beyond team building activities to address more strategic and organizational focused initiatives. Our more strategic initiatives include needs assessments, strategies for managing organizational change, and broader leadership development programs. Our capabilities to work with all levels of an organization separate us from our competitors as does our focus on providing high impact team learning experiences for lasting results. We truly believe the challenges and exercises led by our professional facilitators accelerate the learning, put the theory into practice and provide a powerful learnings. We guide individuals and teams through processes and experiences that provide lasting insights and outcomes. Our work with our clients ranges from half day sessions to multi-day programs, and into organizational development work, with integrated programs offered over multi-year engagements. Whether you are interested in a half day session or a full suite of programs for your organization, we will work with you to design a session that works for your organization on all levels. Our professional facilitators and leadership consultants will engage you in the design process to ensure the content and approach will address the stated objectives of your session. Using tools such as personality type inventories, established models and theoretical content, we’ll design ways to animate the core concepts, encouraging participant engagement and providing the opportunity to put the content into action. 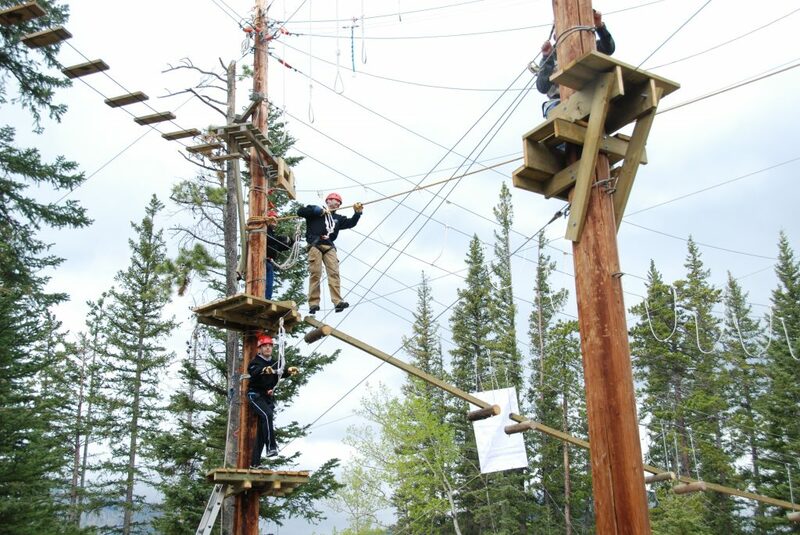 Our work is animated through team problem solving challenges, artistic processes, strategic planning activities, rock climbing, and high ropes course challenges. We work with partner organizations to expand our offerings into work with horses or dogs, bringing a different perspective from which to explore communication, motivation and presence. Each program ends with a comprehensive wrap up and discussion that leads to specific actions and development opportunities. We listen carefully to help participants identify ways to integrate insights and awareness into their work and lives to create outstanding results. Our expertise is in facilitating powerful conversations to open up insights, connections and links back to the workplace. Longer term programs such as leadership development modules, team development initiatives and organizational development work encompass a variety of experiential exercises, formal tools and other more specific curriculum.